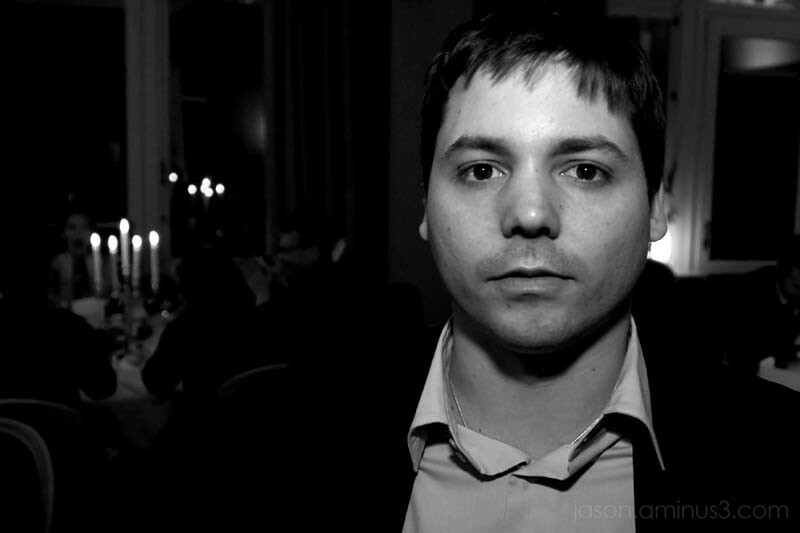 Jason Kravitz (Brussels, Belgium) on 21 December 2006 in People & Portrait. Nice prtrait jason. Did you notice that the woman in the left background was actually a ghost trying to reap the soul of your friend ? I can read it in her eyes. No human kind can open the mouth the way she does. You should be cautious in the next day. If you meet strange babies mourning or asking for their mom which is dead centuries ago... just be cautious... I don't really know what is to be done in those cases, except shoot pictures ! @Herve: Ah Herve - it's good to have you posting on aminus3 again both photos and comments! very good use of the action in the background! The languid look is always best for portraits me thinks. I like this. Very "cynical"-ish. Remember Domidar? I hope he is well.